Lviv Book Fair will be taking place at the Palace of Art in Lviv. At stall 430 we will be presenting MOCAK’s publications and the Museum’s activities. Lviv Publishers’ Forum is the biggest in Ukraine and it is included in the Frankfurt Calendar of the World Largest International Book Fairs. 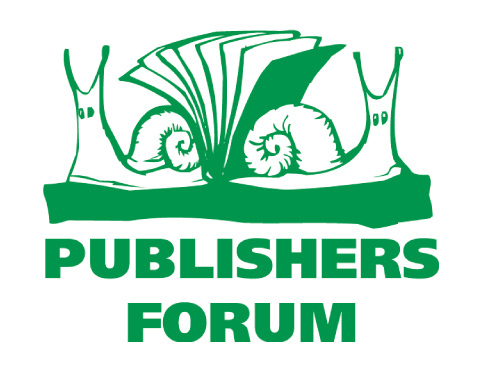 The Publishers’ Forum programme includes: International Literary Festival, ‘The Best Book of the Forum’ competition, a librarians’ forum, a business forum, and of course the Book Fair.